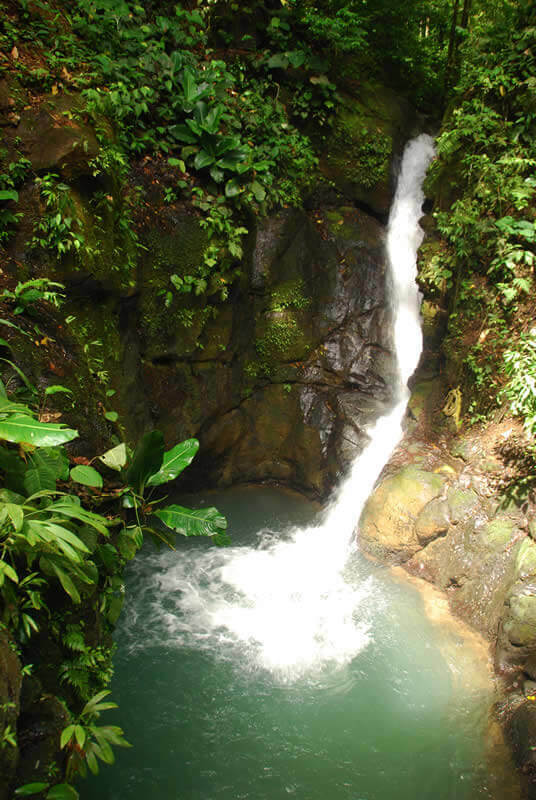 This tour is definitely our best option for an "OFF THE BEATTEN PATH WATERFALL ADVENTURE". 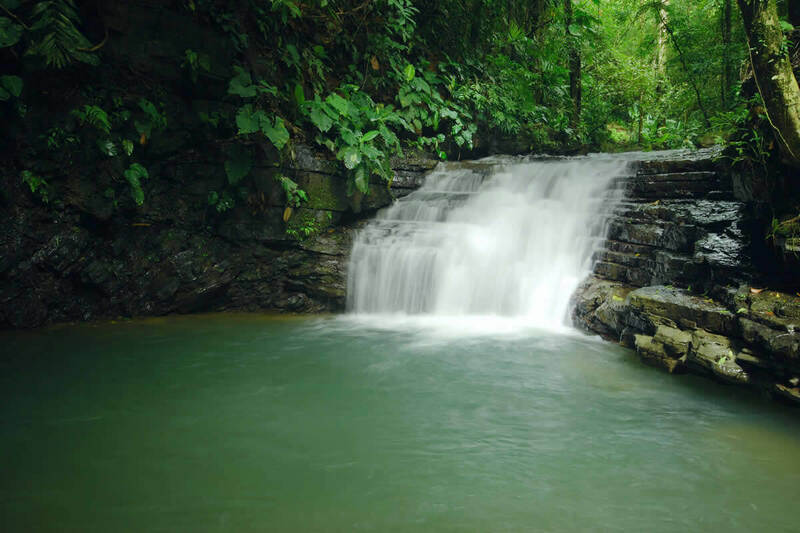 Virgin Green Forest with amazing breathtaking waterfalls. Our trip starts with pickup at Manuel Antonio. 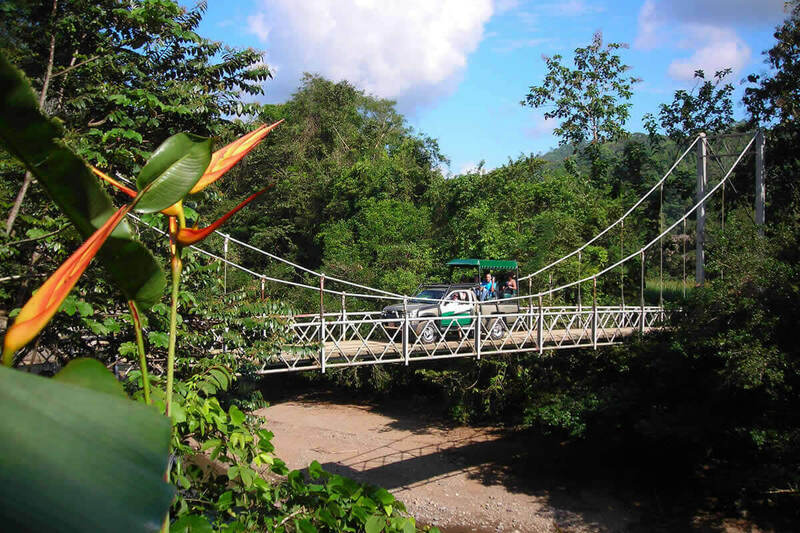 Once we arrive to our first stop our guide receives us to take us into the rainforest with a nice and comfortable four-wheel safari car. 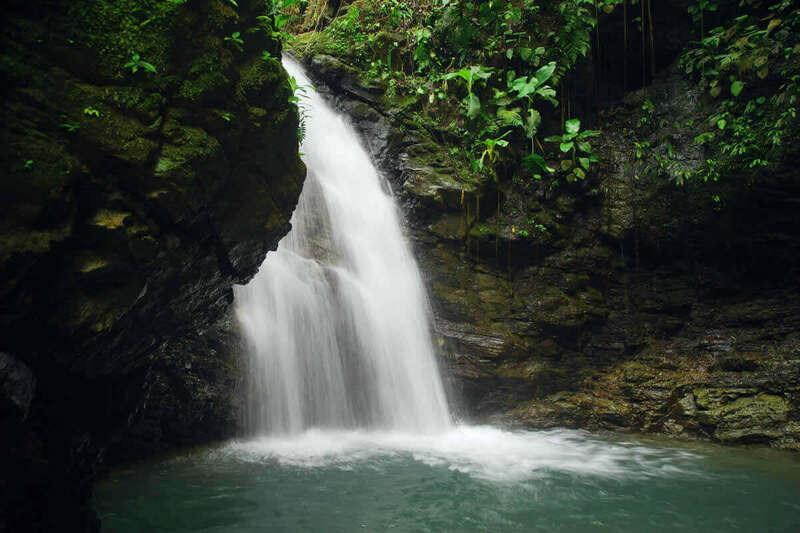 There would be a few stops for enjoying the beautiful waterfalls while you do a short walk in the breathtaking rainforest. 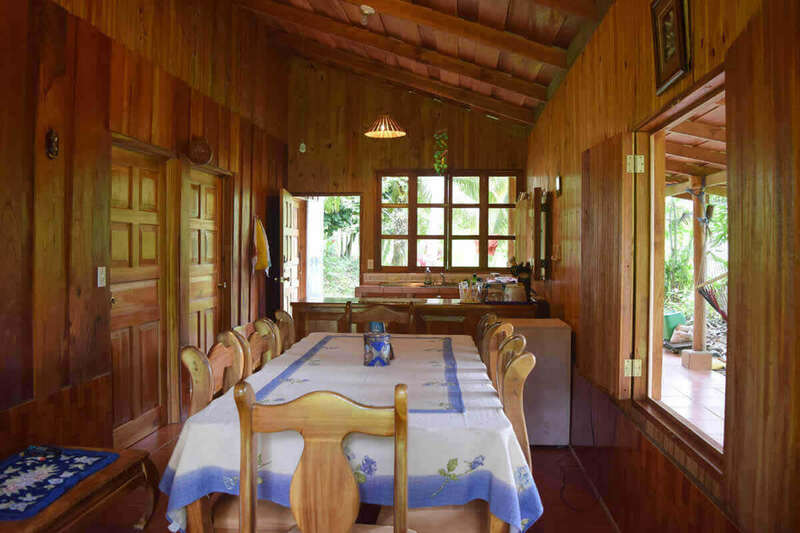 The tour includes snacks and a delicious typical lunch which is served in an authentic traditional costarican local house, which is used only for serving the meal. 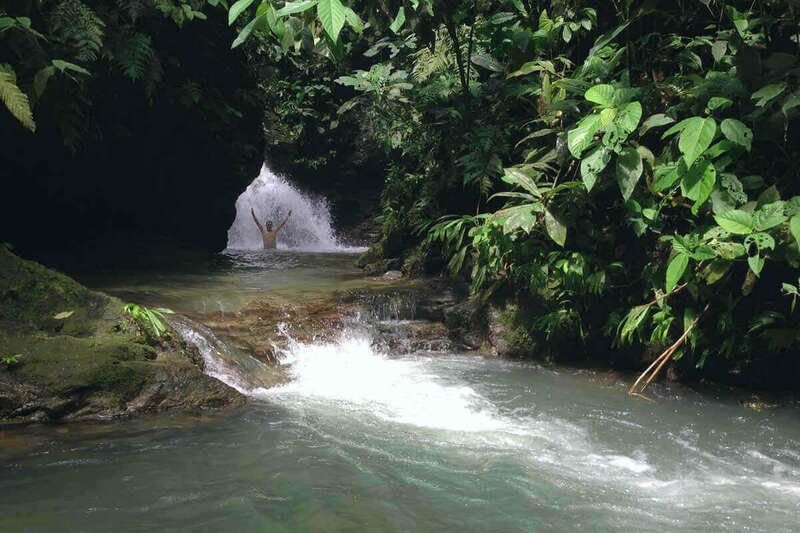 Although the house is well saved for the purpose of allowing our clients to feel the experience for being in such amazing magical typical costarican house. 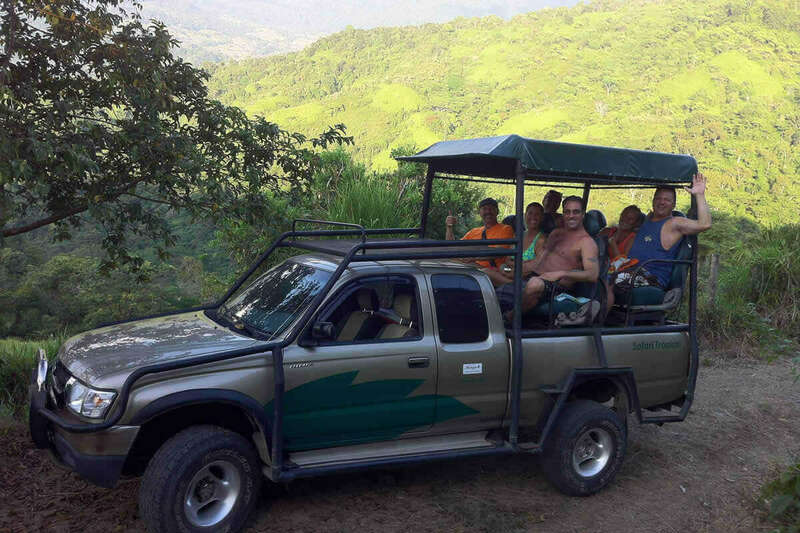 Our safari car ride will take you to the very top of the rainforest, where you'll have the chance of enjoying the most amazing views of Costa Rica. 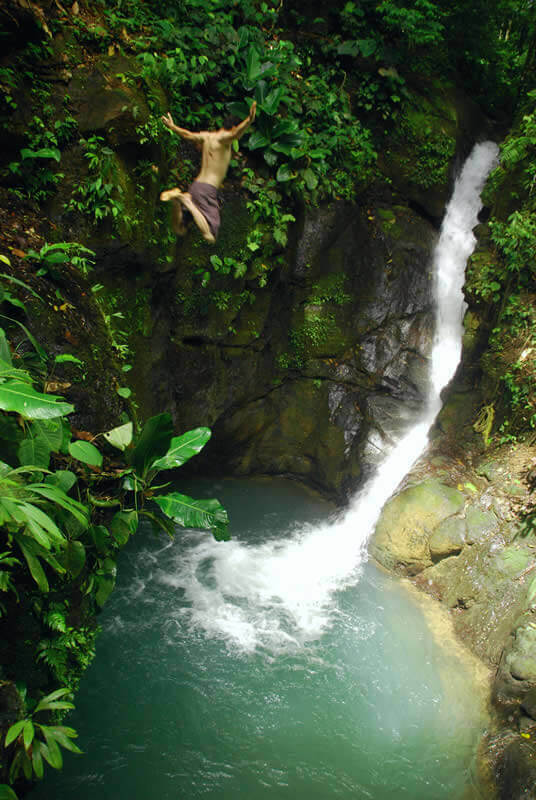 All in all this is really a must do adventure!!! Approximately 6 hours (from pickup to drop off). Round trip transportation, breakfast (snacks and drinks), delicious typical lunch, water, bilingual naturalist guide, safari car, entrance fee to the reserve. 7:20 am - 12:50 am. 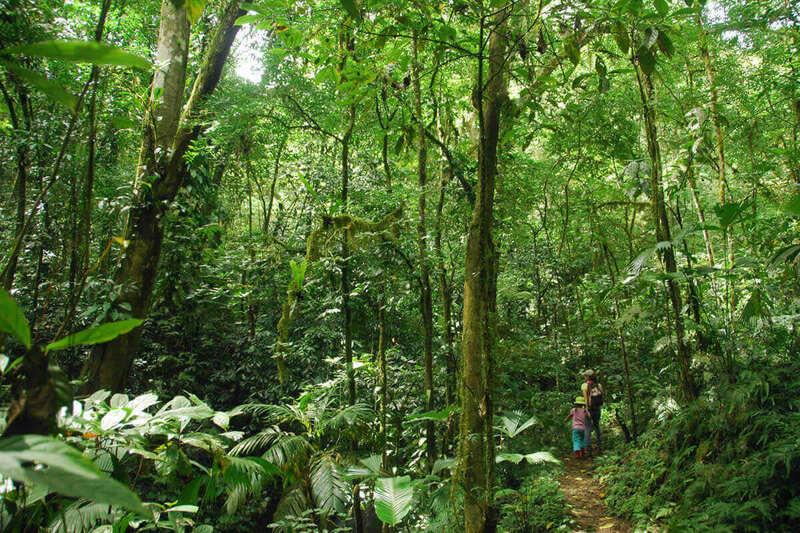 Comfortable clothes, insect repellent, water shoes or closed shoes, swimsuits, sunscreen and camera.